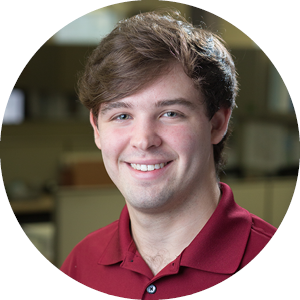 Clint joined the Bayer Becker team full time in May of 2018 as a member of our Civil Enginnering department. Having previously worked with Bayer Becker for two summers as an intern for our surveying crew, as well as being an intern for the Ohio EPA in the Division of Drinking and Ground Water, Clint has gained experience with storm and sanitary sewer design, water main design, and working with various phases of project completion. When he is away from work, Clint enjoys running, kayaking, playing disk golf, and traveling to new places.